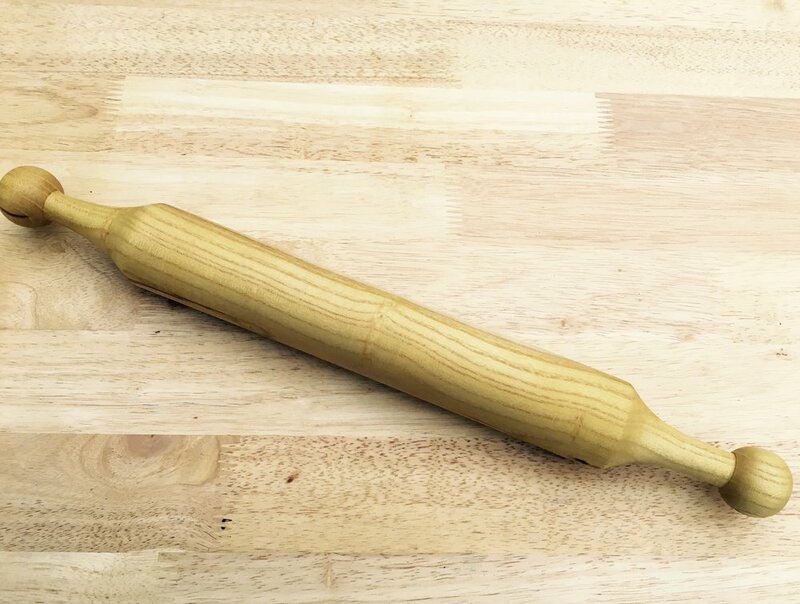 If you're looking for a unique kitchen utensil for the cook or baker in your life, choose a rolling pin from Rooted Woodworking. 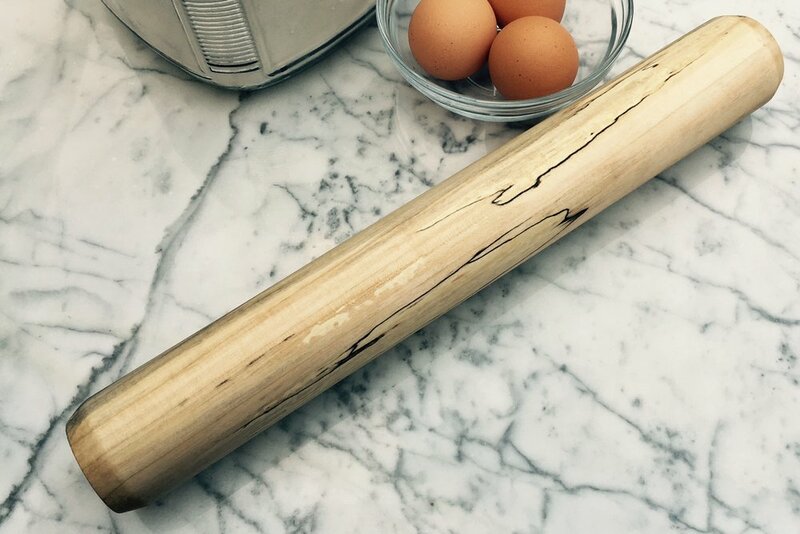 Made with various hardwoods including maple, black walnut, mulberry and cherry, they come in a variety of sizes and handle shapes ranging from the traditional shaker handle to the straight handle to the even more tapered modern handle as well as french rolling pins. There are even pins with polka dots! 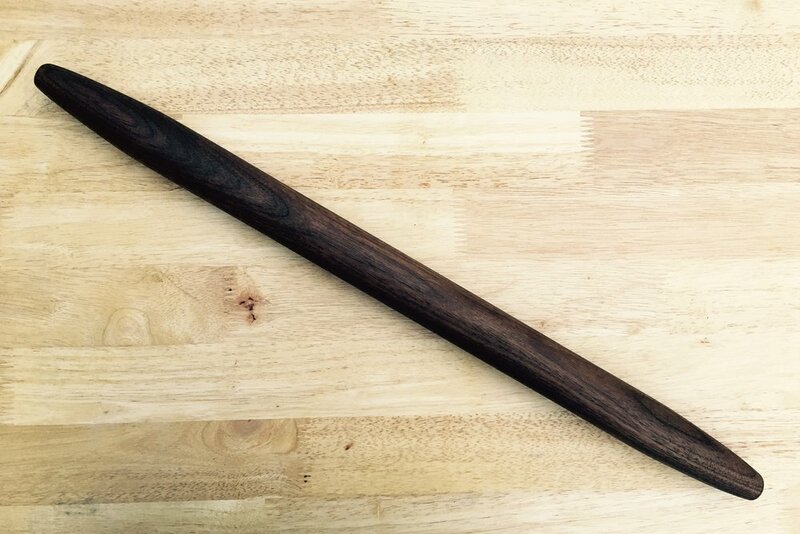 Find the perfect one for you now.